Our specialist Criminal Defence Investigators are well known for their work in the criminal arena over the past three decades. These investigations can be extremely complex, sensitive and protracted. We have been retained in many high-profile matters of serious crime in Australia and have conducted investigations in relation to charges of murder for high-profile Defendants such as Ivan Millat, Bruce Burrell, Arthur Neddy Smith, Seth Gonzalez and many others. We are often retained to locate critical witnesses and to take statements from them. 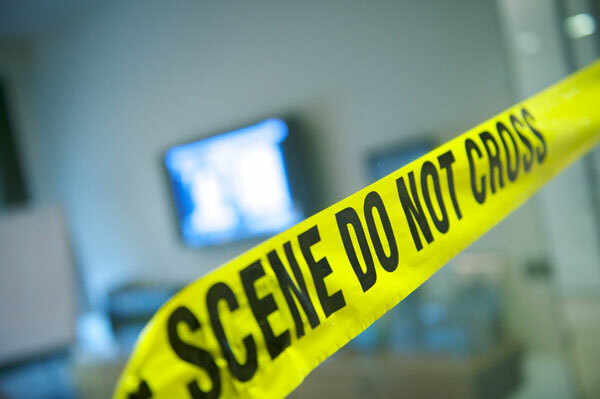 We are also retained in Criminal Defence matters to examine prosecution evidence and to photograph and examine crime scenes with a view to presenting our evidence in the witness box. Our investigators are accustomed to giving evidence in court and it is not unusual for Counsel for the Defence to cross-examine key prosecution witnesses including police, with our investigation reports in hand. None of our investigators have ever been mentioned in any public enquiry nor have they been charged with any criminal offence.